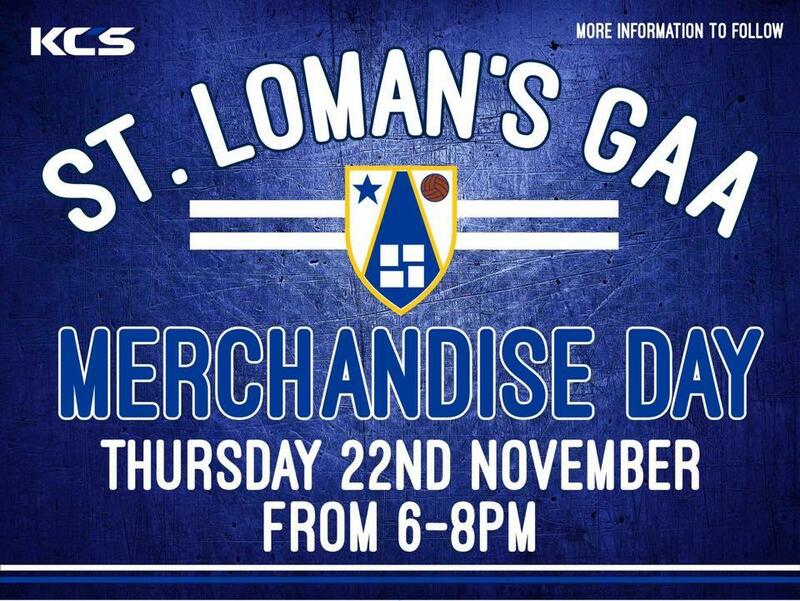 Under 16 and Under 14 Boys:We done to the 60+ lads that took the field on a bitterly cold January day to represent St Loman’s last Sunday.First up were this years under 16’s who fielded a ..
St Loman’s Night at the Oskars:BREAKING NEWS!!!!!!!!!!!!!!!!!!!!!!! 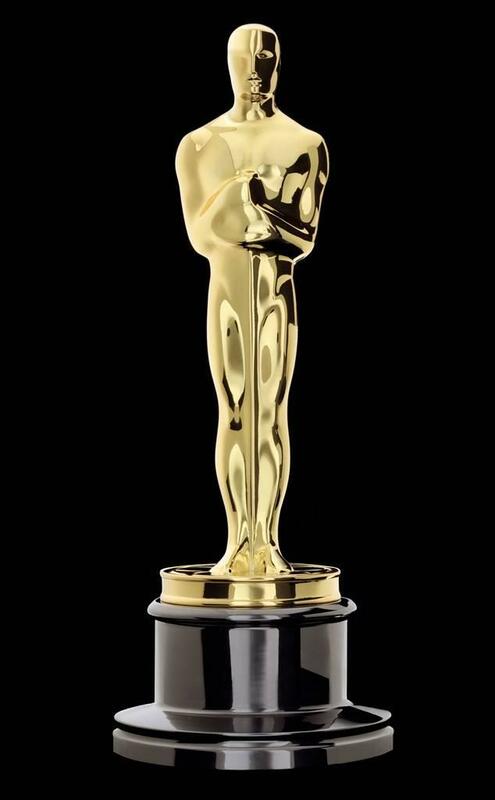 !Back by popular demand for one night and one night only, St Loman’s Night at the Oskars returns. 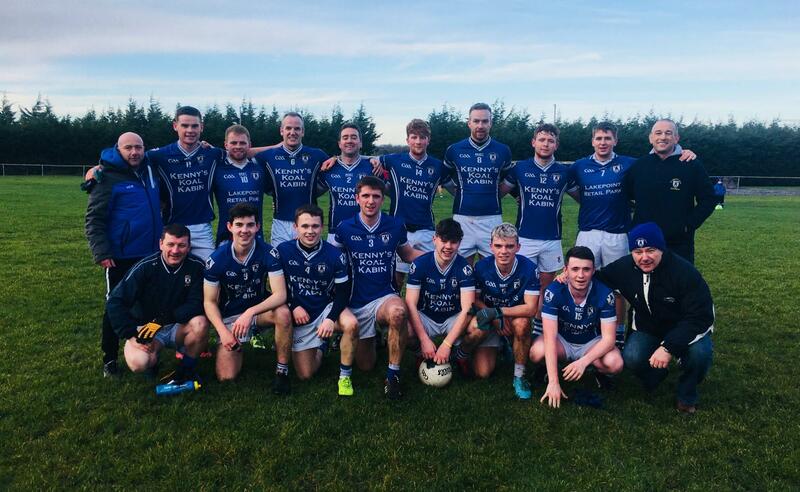 Save the date for ..
Division 5:St. Loman’s Mullingar 1-16 Mullingar Shamrocks 3-10(16/12/2018)Despite a flurry of last-minute player withdrawals for the final game of 2018, St. Loman’s 3rd side still departed.. 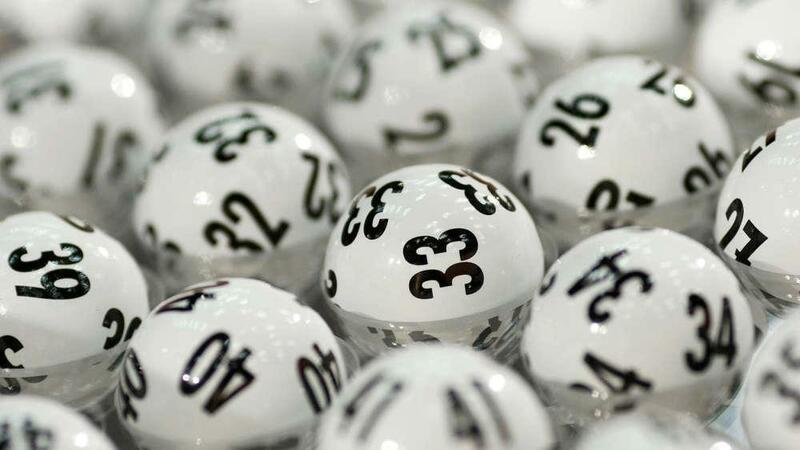 Draw Date 1/11/18Numbers Drawn 3,8,14,15Jackpot No WinnerWinners of €50 Each;1. Trish Cronin2. Joe Martin3. J Szmidt4. 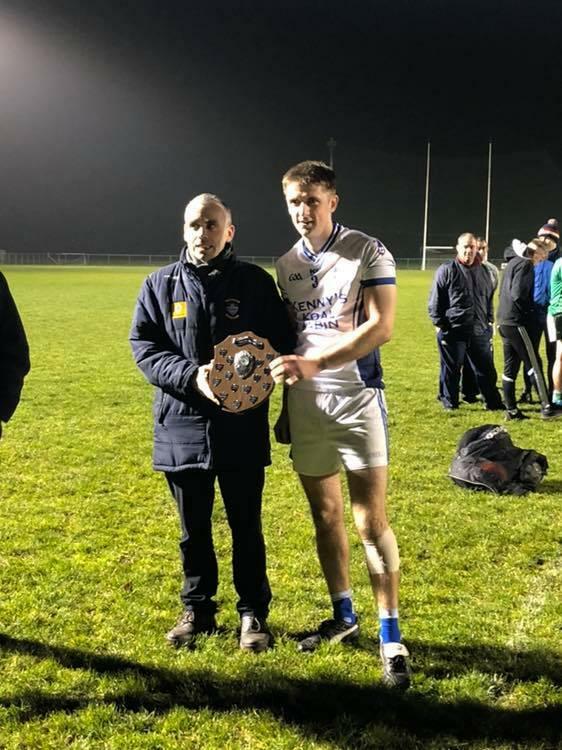 Johnny Nooney***************************Draw Date 8/11/18Numbers Drawn 9,10,..
Senior B Championship FinalSt Lomans Mullingar 5.10 St Marys Rochfortbridge 0.07St Lomans won the Senior B Championship Final in impressive fashion against St Marys Rochfortbridge recently. 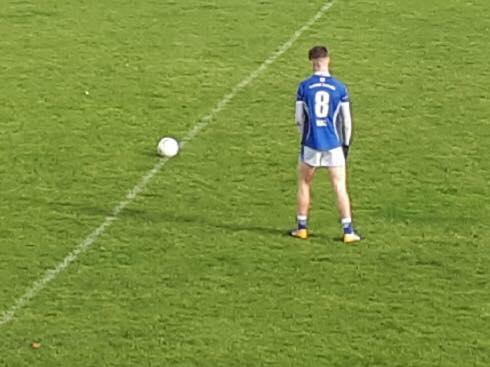 There were..
U20 Championship CampaignSt Lomans Mullingar 3.15 Milltownpass 1.09St Loman’s kicked off their first game of the under 20 championship with a hard-earned victory against Milltownpass in ..
U16 Championship FinalSt Lomans Mullingar 0.08 Killucan 2.06Two superbly taken second half goals from Killucan’s Jamie Carr and Aaron Ready proved the difference in the U16 Championship Final .. Draw Date 4/10/18Numbers Drawn 5,8,9,13Jackpot NO Winner!Winners Of €50 each;1. P Irwin2. 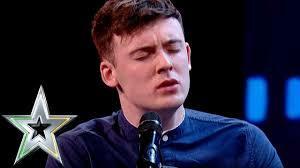 Eamon Clinton3. Helen Clinton4. 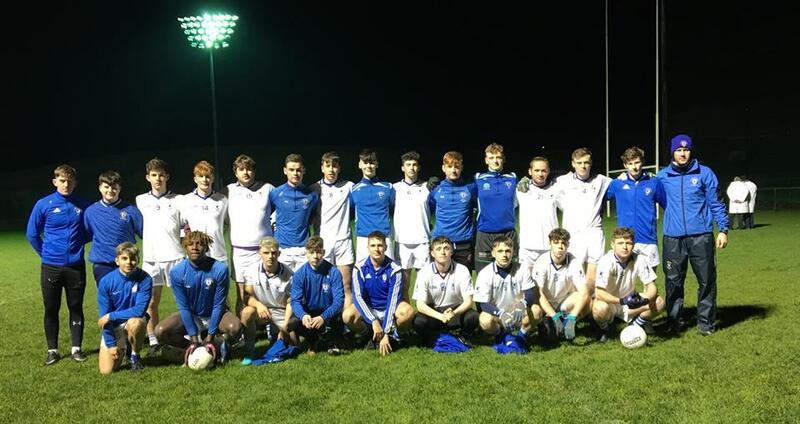 Mary Flynn*********************************Draw Date 11/10/18Numbers ..
St Loman’s Mullingar 1.11 Mullingar Shamrocks 2.12Sunday the 21st of October will be remembered as a historic day for Westmeath club football, as we witnessed the first all Mullingar final ..